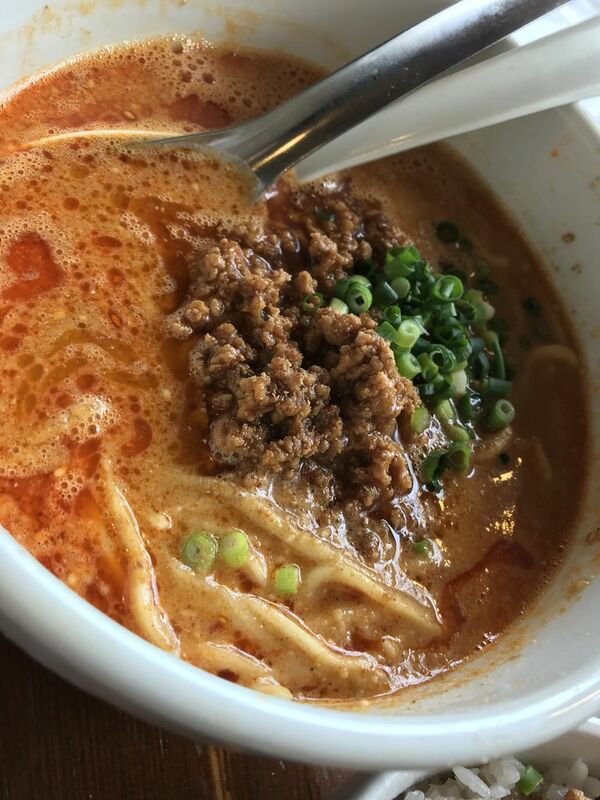 『龍（たつ）』の担々麺　〜行けます！〜　at 葛西・江戸川〜　Highly evaluated hot noodle at ‘Tatus’at Kasai, Edogawa, TOKYO ! 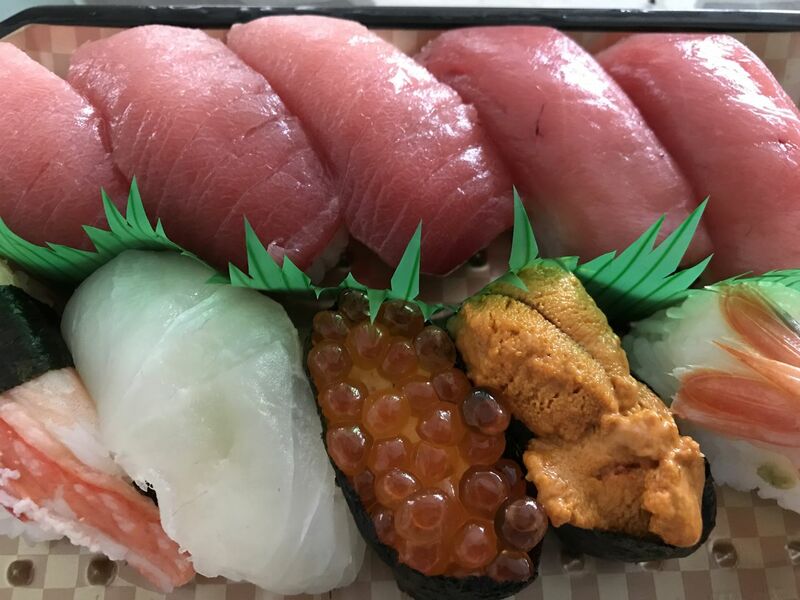 弁当『寿司屋の源さん』充実しました！　Sushi-ya no Gen-san, takeout lunch, so nice with much rice !! 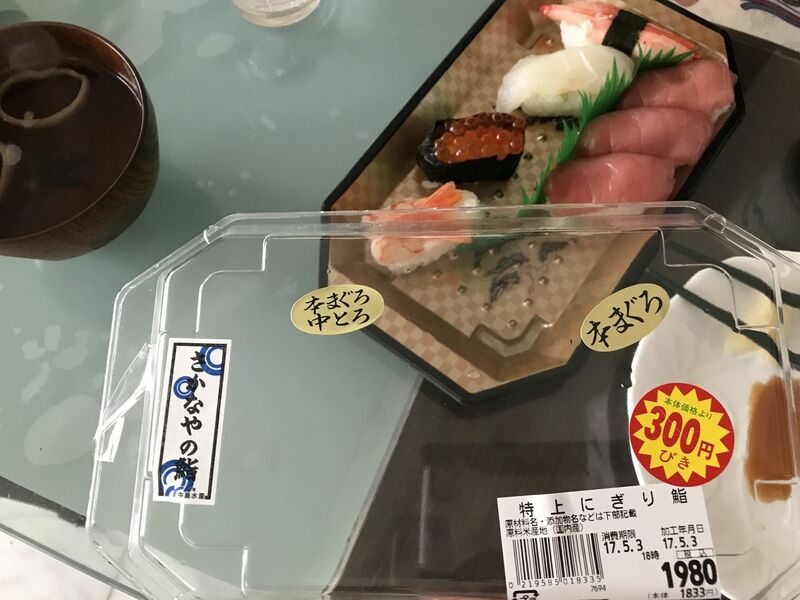 寿司の昼飯！美味しいですね！　Once upon a time with Sushi lunch ! 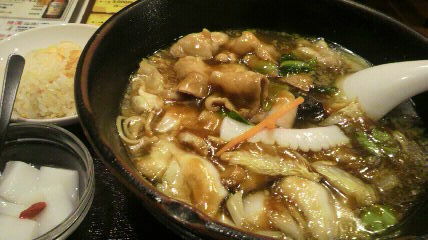 『木曽路』のランチ〜〜〜快適です！！　At 目黒通り　‘Kisoji’, my favorite Japanese restaurant, at Meguro-dori avenue ! 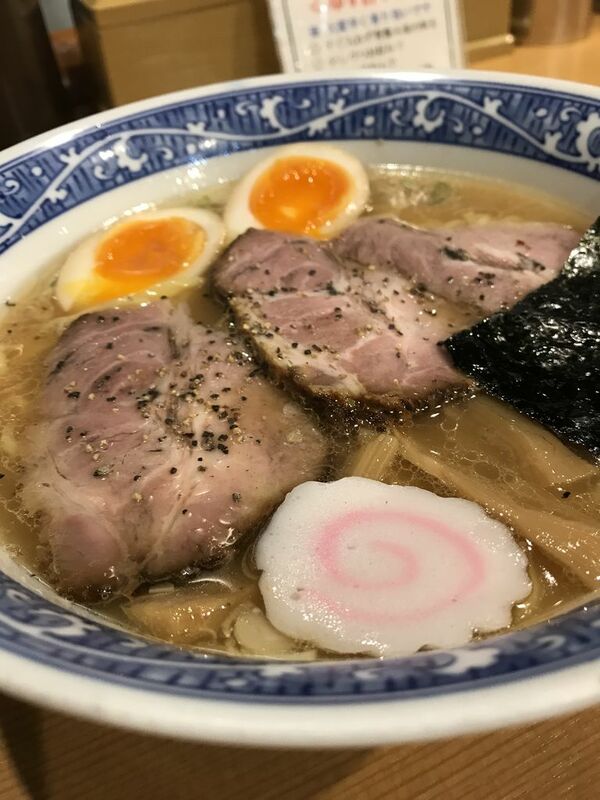 『上海の家』の五目ラーメン！　醤油系で絶品です！！　Soy sauce ramen of ‘Shyanhai no ie’, I really recommend !! 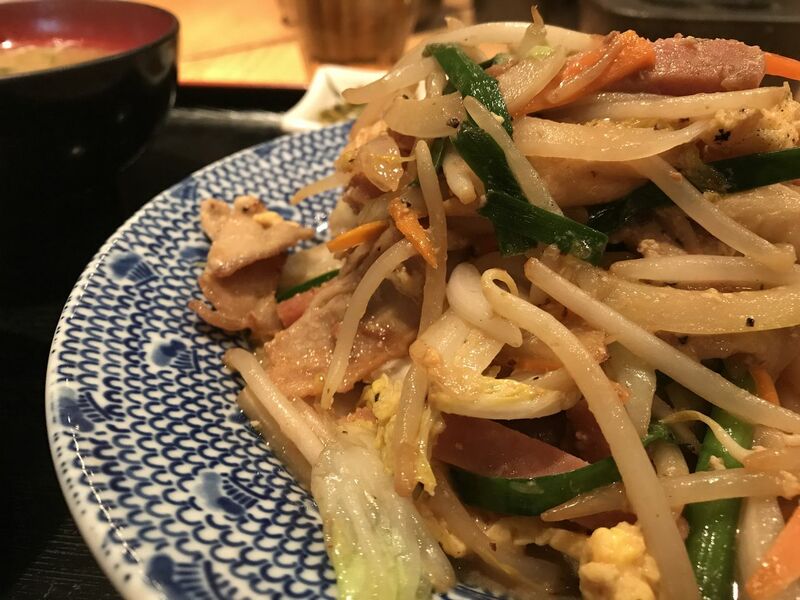 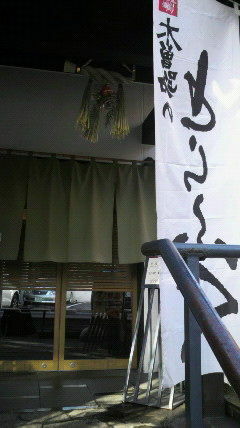 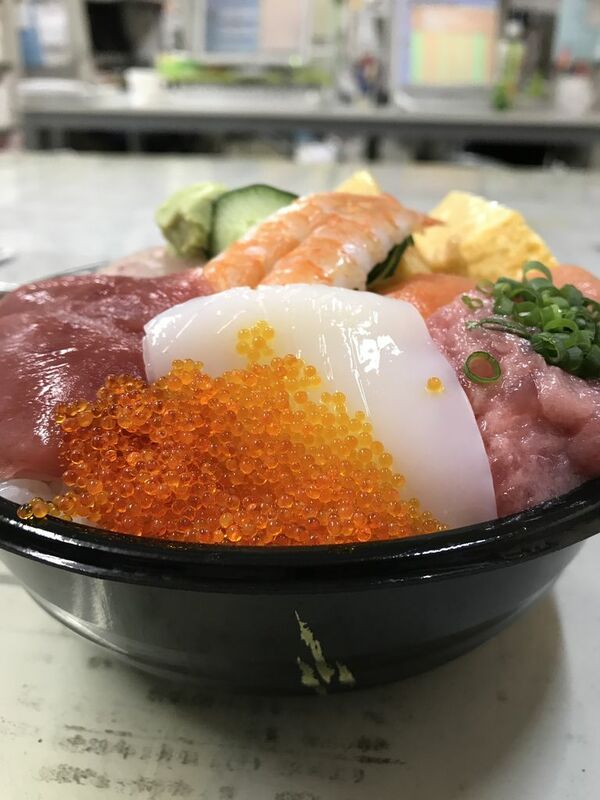 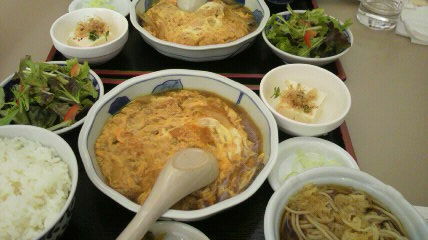 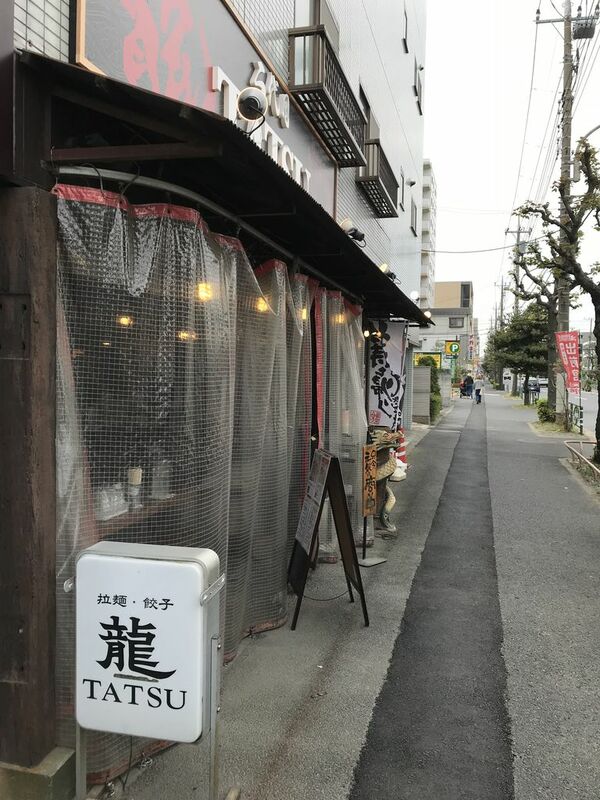 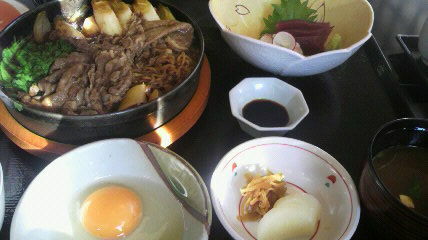 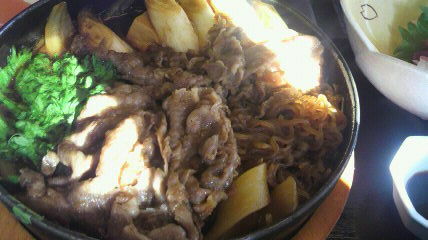 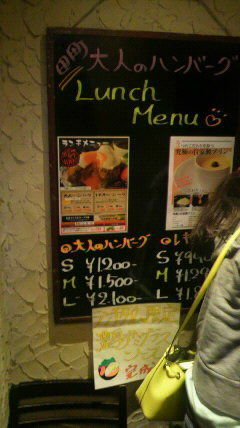 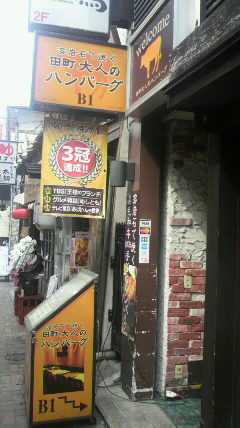 やぶ重さんのランチメニューが変わりました！　Yabujyu, soba resutaurant near my house, has changed his lunch menu !! 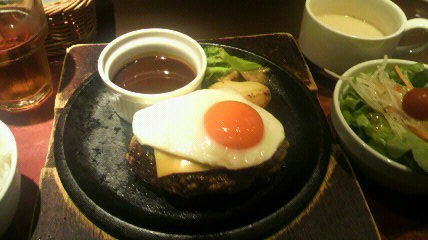 So NICE !! 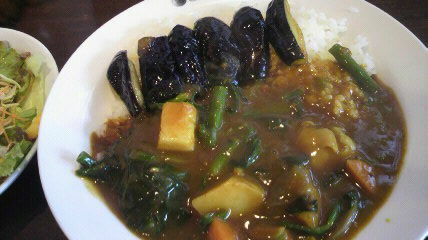 暑いとカレーが美味しく感じます！　I like curry especially on hot days !